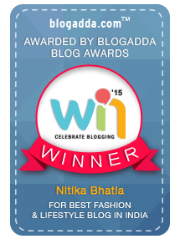 Zoutons.com - Online Discounts Directory | Review | The Shopaholic Diaries - Indian Fashion, Shopping and Lifestyle Blog ! It's a new week, and here I am with another exciting review of an Online Sales / Discounts directory - Zoutons.com. Other day me and a fellow blogger were discussing how so many coupons websites have popped up these days, but then I thought, well that's the fun! Online shopping gets really tricky with the presence of so many websites with great sales, brands and deals on offer, and there's no easier way to track these sales than through a coupons website. 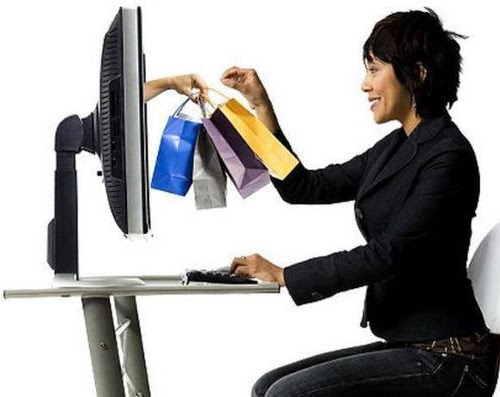 And Zoutons.com really comes to an online shopping lover's rescue, with a listing of all the amazing online sales over a user friendly and easy to follow layout. 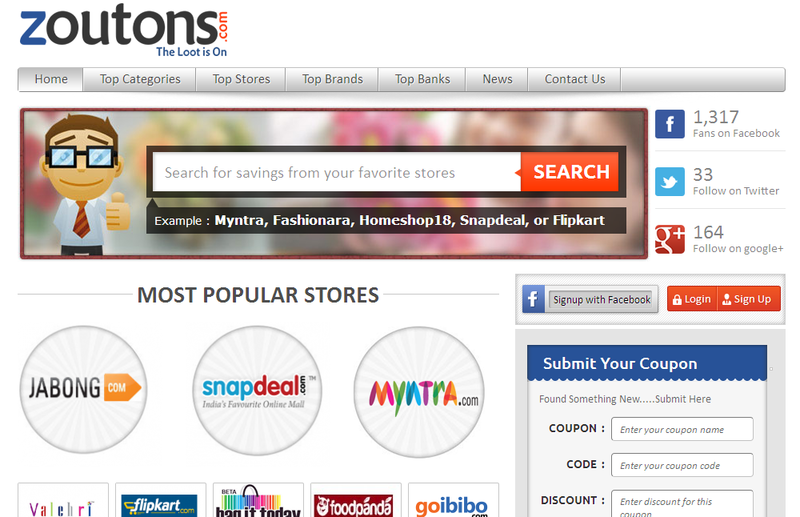 Listing of coupons according to different sections - Stores, Brands, Banks and Categories. They have the coupons grouped under an extensive list of categories listed from A to Z. 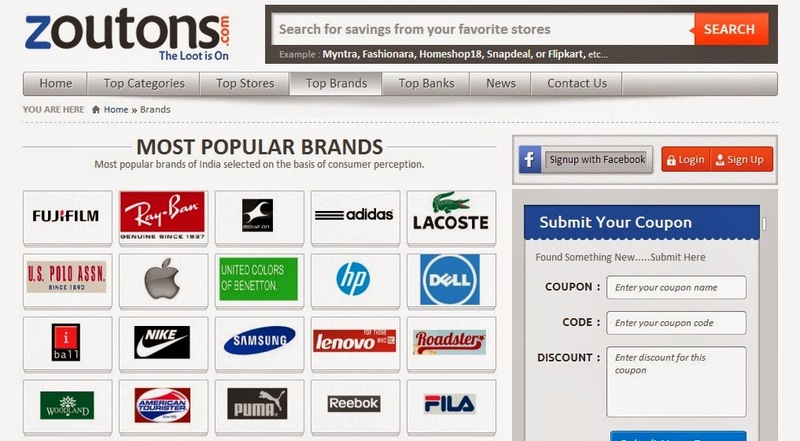 Upon clicking any specific category you can view all the coupons applicable to different websites and brands. The listing of the coupon includes discount information, T&Cs, validity of the coupon and success rate. 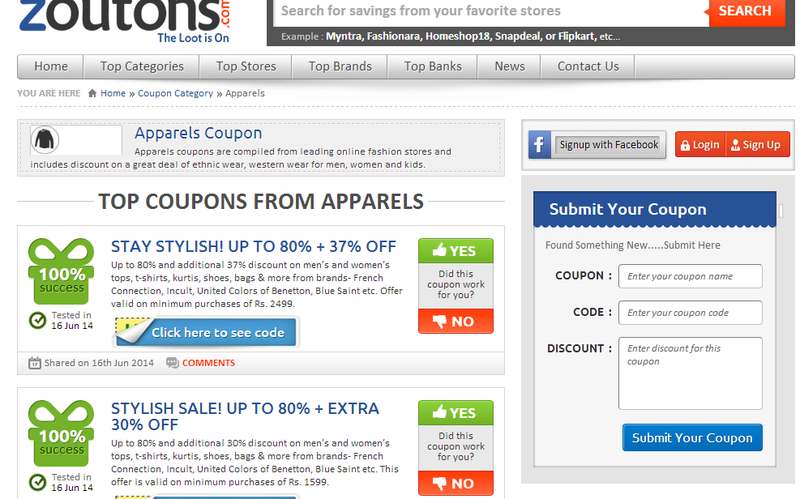 There is even an option to add a coupon by any user by submitting the details of the coupon. Facebook Signup makes it easier to sign in at the website without having to go through the registration process. 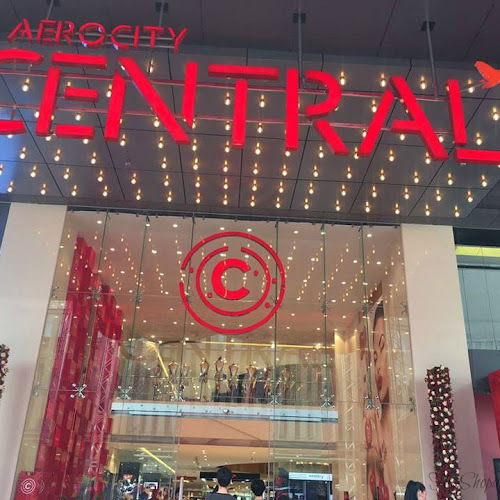 The website lists almost all the major and popular brands of India and their respective coupons which makes it easier to search for a coupon of any specific brand. You are re-directed to the particular sale/website where you can apply the coupon once you click on Click Here To See The Code. The best part about Zoutons.com is that unlike other coupon websites, it is Ad-free which makes the website easier to use and spam-free. 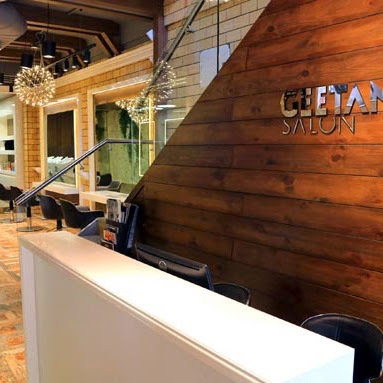 I have discovered some amazing coupons to use at websites like Jabong and Myntra, and I think Zoutons does make online shopping easier by listing all the amazing online discount coupons at one place. what a great idea, I will check it out!